Lithos Core 32x Resource Pack 1.12.1/1.12/1.11.2/1.10.2 is yet another remarkable creation which is justifies all the parameters to be a Faithful texture pack. 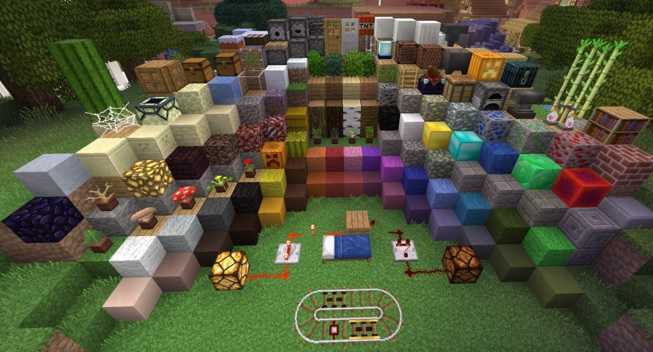 It glorifies the textures in the Minecraft by replacing all the normal textures. It transforms the game and make it so pleasant that a player would use it for several hours and won’t get tired. 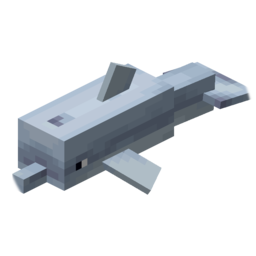 It also introduces random mobs which add a bit of more flavor. The graphical user interface is very simple to use with the easy readily of fonts. 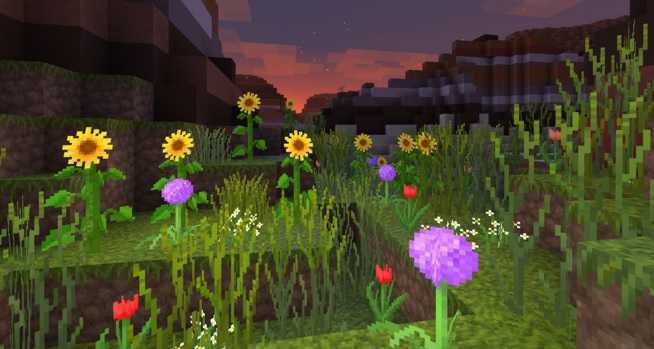 Moreover it has a improved 3D version which enhances the grass textures. 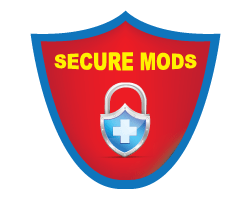 It is compatible with more than 60 mods and yet are in the pipeline. The resolution it support is 32×32 and it will take less than 30 mb of the disk space. These are some steps which are needed to add resource pack. Make sure that every time you are making changes into Minecraft then always keep backup of Minecraft folder. So start the download the file from the above mentioned link. Then you have to open Minecraft folder. After performing above mentioned steps you have to double click on “Resource Pack Folder” and put all the compress files into it. In the end run Minecraft and Have fun playing.